One of the Easter traditions in France is to eat a "Pain de Pâques", "Easter bread". 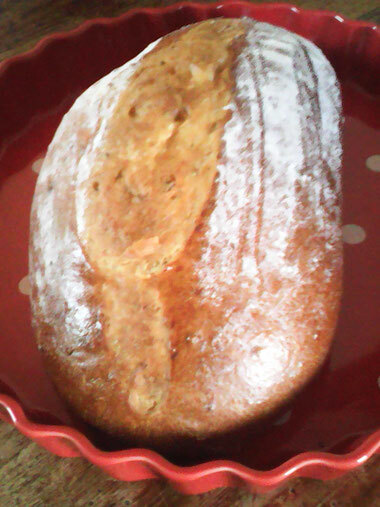 It's an aniseed-flavoured brioche, delicious with your tea or coffee! Bon appétit!